Albertina Sisulu Archives - SABC News - Breaking news, special reports, world, business, sport coverage of all South African current events. Africa's news leader. 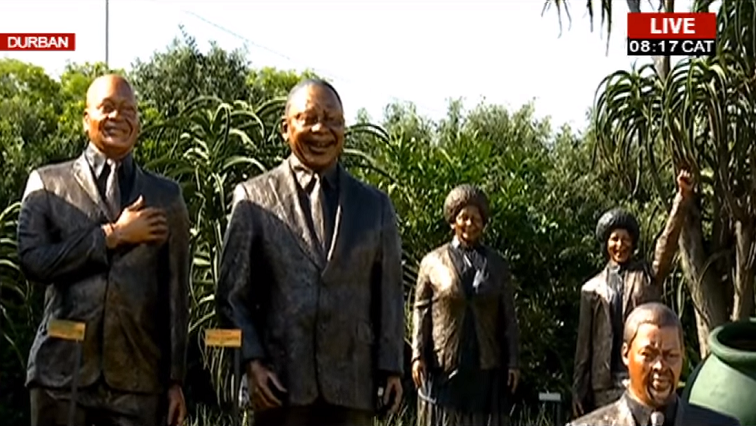 Home » Posts Tagged "Albertina Sisulu"
Political Analyst Lukhona Mnguni says he fears the female inclusion of the statues of ANC stalwarts was a mere after-thought. 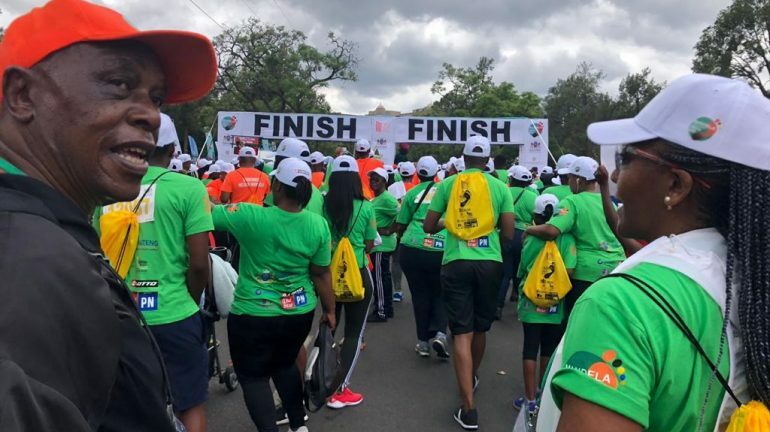 The Nelson Mandela and Albertina Sisulu centenary celebrations culminated in a Mandela Remembrance Walk and Run in Pretoria on Sunday. Nelson Mandela and Albertina Sisulu’s centennial programmes will be rolled out through December. The late Albertina Sisulu has been praised for her devotion in the ANC movement and her love for education. 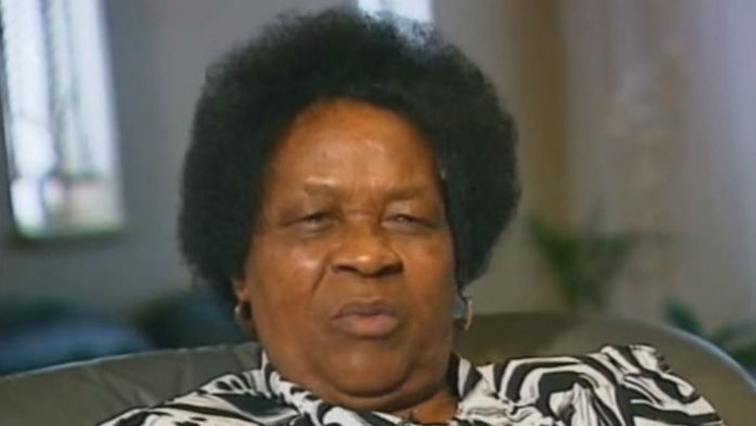 Former Independent Electoral Commission (IEC) Chairperson, Dr. Brigalia Bam, says Albertina Sisulu was an exemplary figure whose humility and great leadership qualities will remain relevant for generations to come.